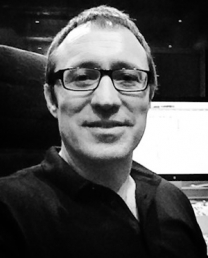 Wayne is a freelance Sound Designer with over 30 years experience in Audio Production. Starting back in 1983 at his local Radio station in Mildura Wayne worked his way upto become production manager of Triple M in Sydney. In 2000 Wayne began freelancing for all the major radio stations plus ventured into TV post production. In 2006 he took on fulltime employment with the Omnilab Media Groups Playroom studios. 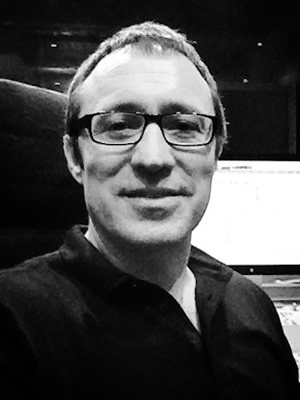 Between 2008 and 2013 Wayne worked fulltime for Foxtel as a Sound designer and Producer.